Fantasy romance novels set in an early-industrial world. The Lord Baron of Watersmeet, Leofwin isn't accustomed to welcoming uninvited visitors. A commoner turning up at his gates should be no more than a minor footnote to his day, but something about Ailith catches his attention. 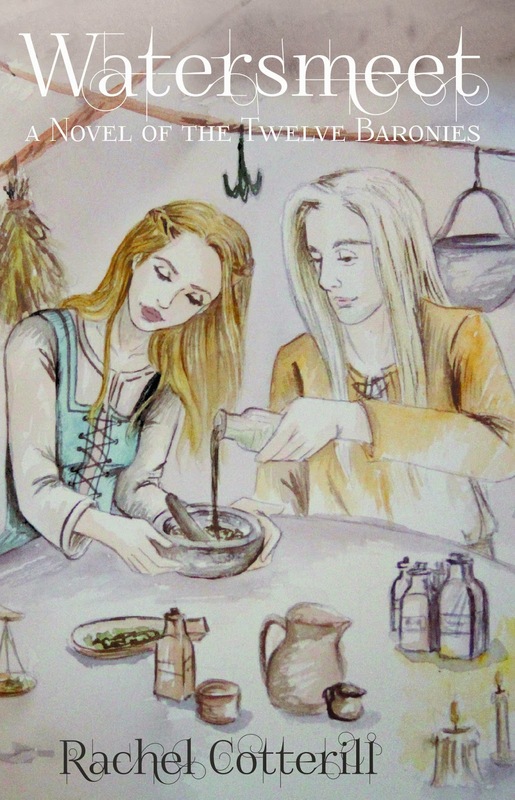 Alchemy can be lonely work and an apprentice might be just what he needs. As their lessons grow into shared experiments, Leofwin wonders if he might even trust her with his greatest challenge. But Ailith can't forget why she came to the castle. Watersmeet is the first of a new series of epic fantasy and romance novels set in the Twelve Baronies. Although part of a series, it's a standalone story at 430 pages. 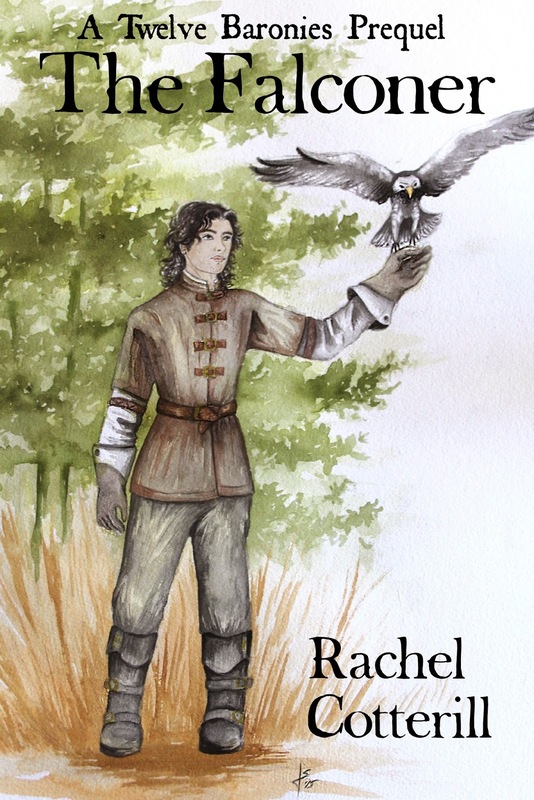 The Falconer is a free short story set in the world of the Twelve Baronies novels. Download it here.